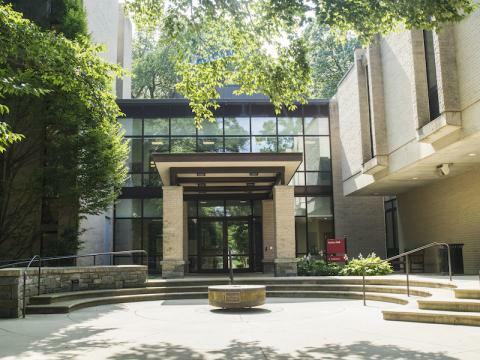 The Office of Academic Resources (OAR) offers students an array of services designed to enhance their academic potential and supplement the many academic and enrichment opportunities already available to them through their course work and research at Haverford College. The OAR has launched the Compass, a podcast that weaves together research and narratives to help listeners uncover new pathways to learning. You can listen in at thehaverfordcompass.com. The San Francisco Foundation has provided seed funding for the first five years of the OAR at the recommendation of one of the many donors who pursue their philanthropic goals in partnership with the Foundation.